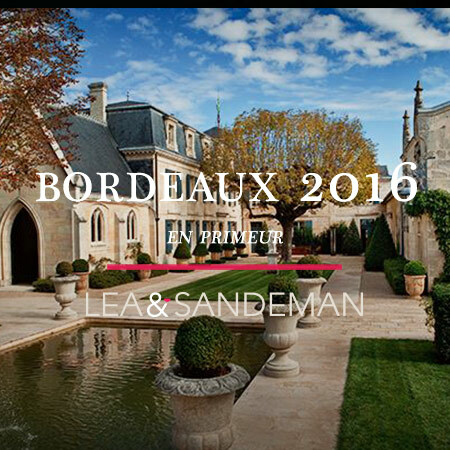 After the bank holiday lull, a very exciting morning in Bordeaux today. We have the release of the Domaine Clarence Dillon wines - most notably HAUT BRION and LA MISSION HAUT BRION - as well as LARCIS DUCASSE and RÉSERVE DE LA COMTESSE. HAUT BRION is out at £2,490 per 6 bottles IB.